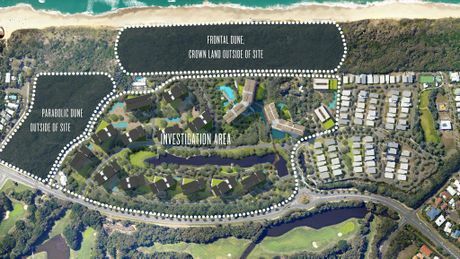 SEKISUI House revealed yesterday plans to erect 17 buildings on a 20ha piece of Yaroomba beachfront ranging from three to 10 storeys. The project, an application for which will be lodged next year, includes five 10-storey buildings, each 39m tall, one nine-storey building, two of eight storeys, seven buildings to seven storeys and two between two to three storeys. The company's senior development manager Evan Aldridge said he wanted to release facts and images on the proposal so the community could provide feedback on correct information. Stay up to date, share, like and comment on SCEC's Facebook and support local community group & SCEC member Development Watch who are doing a great job in taking this issue on and informing the wider community.